Kenneally, Christine. 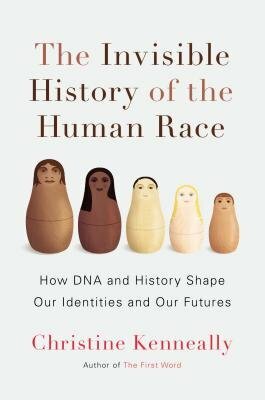 The Invisible History of the Human Race: How DNA and History Shape Our Identities and Our Futures. New York: Viking, 2014. Kenneally, an Australian journalist, has written a good introduction to genetic genealogy. She presents an overview of what can be learned through the study of DNA for genealogical purposes in an engaging manner. She talks about genealogical research in general as well in the course of her book. She talked to people such as CeCe Moore, Bennett Greenspan, Robert McLaren, David Allen Lambert, Rhonda McClure, Jay Verkler, Blaine Bettinger, and Ugo Perego in the course of her research -- names that those in the genealogical community will recognize. I was surprised that an Australian was familiar with the Melungeon community, and she seemed to have reached out to the leading historians engaged in that field of research as well. I did feel that the book was a little all over the place instead of completely focused on related objectives. I am, however, willing to forgive the author of my lack of understanding of her overall writing objective as it may encourage more persons to have their DNA tested when they see some of the studies that have been done and their results. Petricic, Dusan. My Family Tree and Me. Toronto: Kids Can Press, 2015. 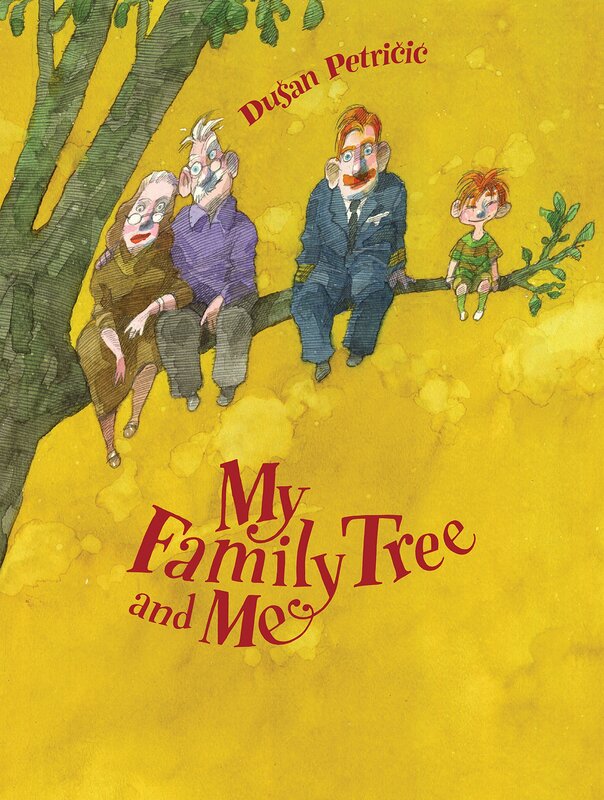 This nicely illustrated volume provides good explanations of family relationships, such as aunts, uncles, cousins, grandparents, etc. in a format that younger children will enjoy. The family depicted is a mutli-ethnic family. It is a book which may create interest in family history. Parents may wish to pre-screen the book for their children if they have objections to some of the more complicated modern-day relationships. This review is based on an advance review copy provided by the publisher through NetGalley for review purposes.